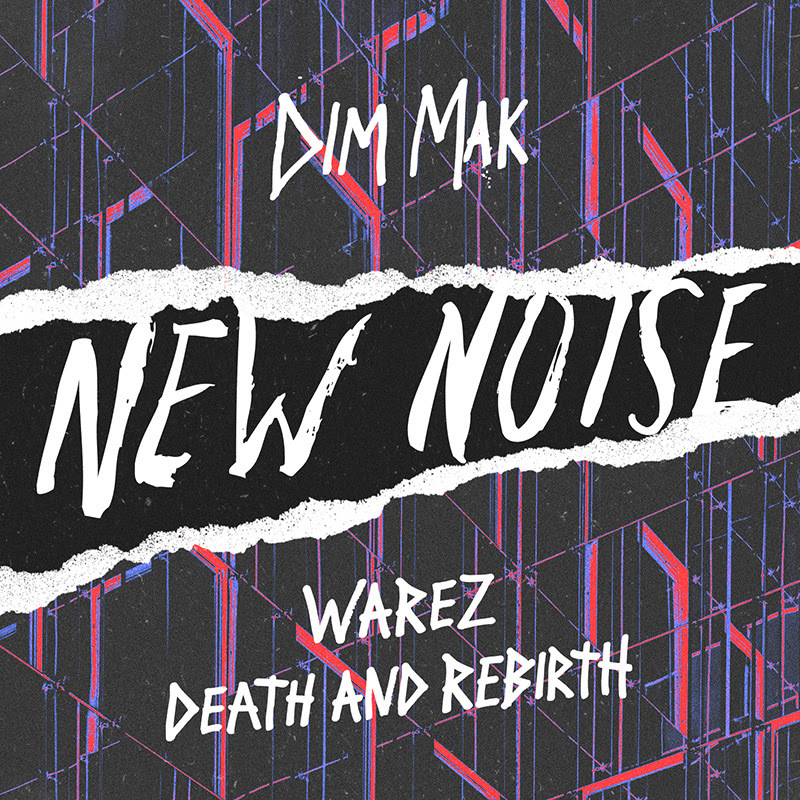 Boundary-pushing bass music phenomena Warez has come through with yet another showstopper on Dim Mak Records’ New Noise, an imprint that focuses on new music discovery from a myriad of genres. Furthermore, New Noise’s releases are free of copyright, meaning that content creators on Twitch and YouTube, for example, can use the music without negative repercussions. Warez’s track, titled “Death and Rebirth,” takes the listener through a true sonic adventure. It weaves meticulously through intricate melodies and ferocious drops. “Death and Rebirth” opens with a soothing ocean atmosphere, pads, and a bit-crushed arpeggiated melody. The piece builds consistently, simulating the rise from death. The drop unleashes into a maniacal mid-tempo and electro masterpiece, opening the floodgates for the rebirth. 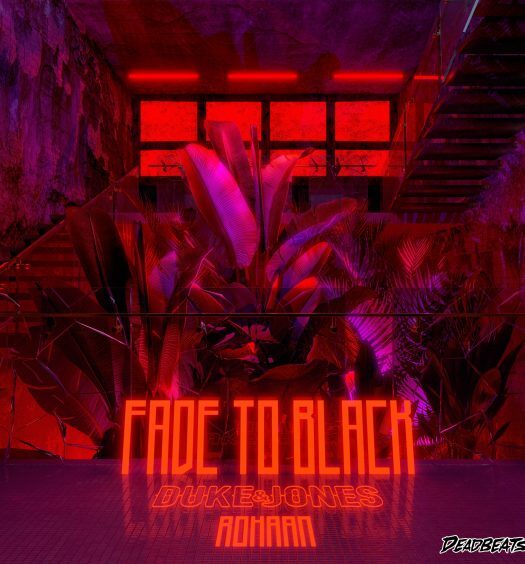 After the drop, it quickly builds back down into the previously heard subtle atmosphere. However, this time you’re more aware of what’s to come the second time around. Prepare to sit back and soak in everything that is the epitome of bass music. Warez was raised in North Carolina. He has since had the opportunity to provide tour support for artists like Zomboy, Flux Pavilion and Kayzo. 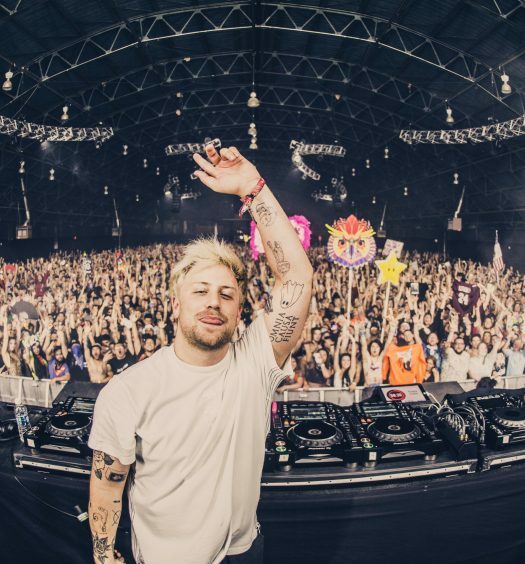 Additionally, this has landed him the chance to play at some of the electronic industry’s most revered festivals, including Sunset Music Festival, Something Wicked, and Foam Wonderland. Last year, his “Zealot, Pt. I” found its way into a multitude of Snails’ sets.